Ringtones are something that make your cellphone different, showing your point of views, your level of taste and choices. You can make your phone unique by replacing those mediocre beeps, cliche music and corny songs you can hear in every place you’ve been. So where can you find interesting ringtones? 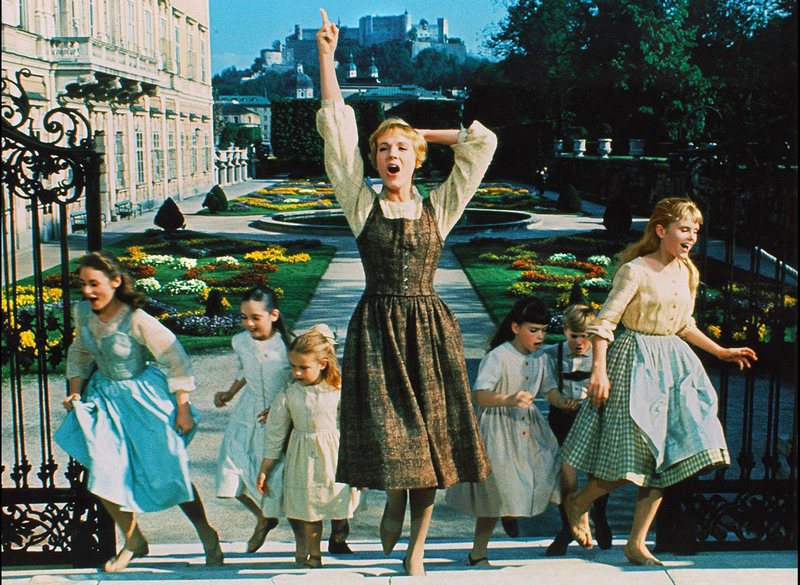 How can you make your customized ringtone out of a favorite piece of music? That’s why we post this article, helping you get the funniest sound or music to use as your ringtone. Let’s say you want to use a 5-minute-long music/song as ringtone, but most cellphone support ringtones of 40 to 60 seconds, what would you do? 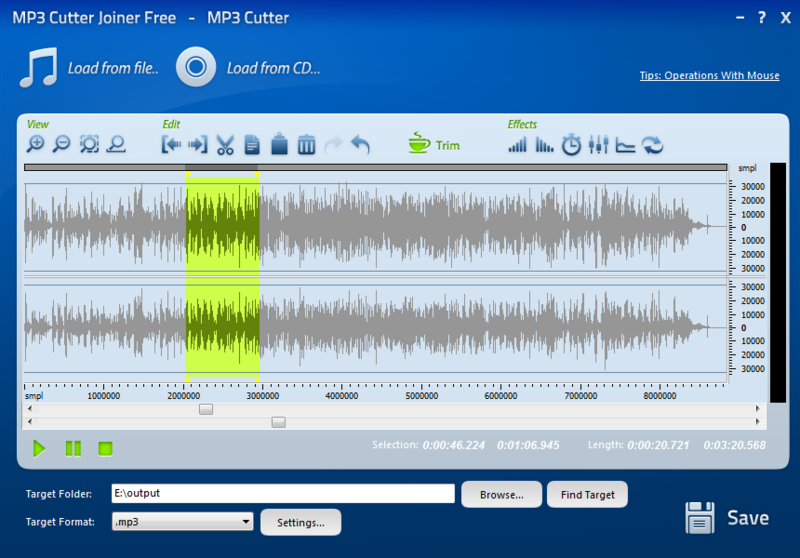 The easiest way is to use MP3 Cutter Joiner Free to cut the music/song into a shorter chunk. Just import the audio file, and then you can perform cutting and some other editing operations on its waveform. Meanwhile, if you already have a ringtone but it sounds so ordinary and you want something cooler, you can also use MP3 Cutter Joiner Free to add some audio effects to make your ringtone ear-catching. There are many websites that provide countless cool ringtones to download. You can just choose the ringtones to your liking. Many websites provide computer download, allowing you to download ringtones to your computer so that you can move them to your cellphone via USB or other ways you’d like; some will require your cellphone number to send you a direct link to download ringtones on your cellphone without using the computer to save much trouble from transferring; some ringtone services are provided via apps – you need to install the app as required and then download ringtones inside the app. Download ringtones and save some time from making them yourself. If you already have a favorite song that you want to use as ringtone but it is not in the usable format for your cellphone and not available on any ringtone sites, then some online converter tools may help. 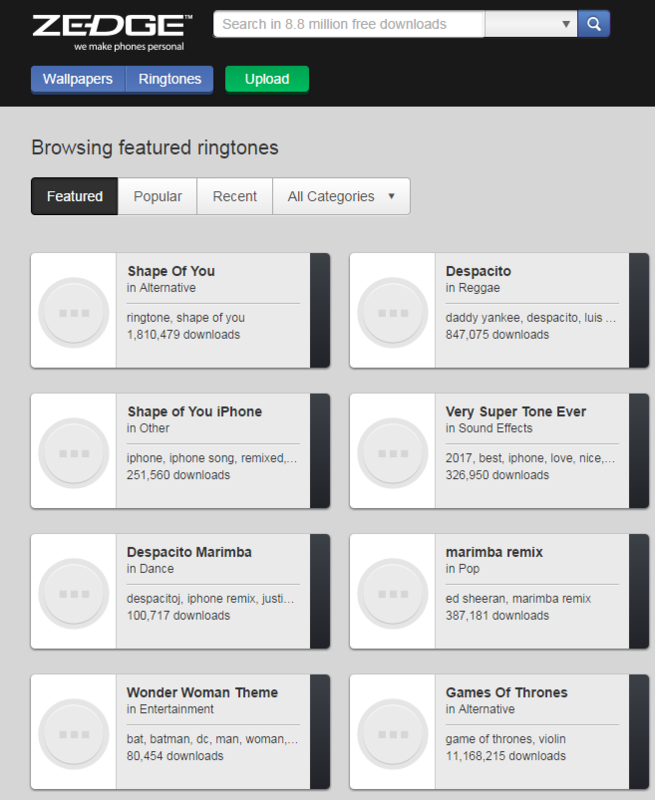 Some of the ringtone converter sites like http://m4rmp3.com are super easy to use, providing 1 or 2 popular output ringtone formats. You need to upload your songs onto the site and then convert it on their server, then download the resulting ringtone in the right format. On the other hand, tools like http://online-audio-converter.com are a bit more like a real audio converter, providing multiple output formats and quality options. Imagine this: you happen to overhear a song from a previous time in a cafe, a shopping mall, in your friend’s car or in radio and it keeps haunting you so badly that you want to use it as ringtone. The problem is, you can’t find it anywhere else and the people who play it don’t even know its name. 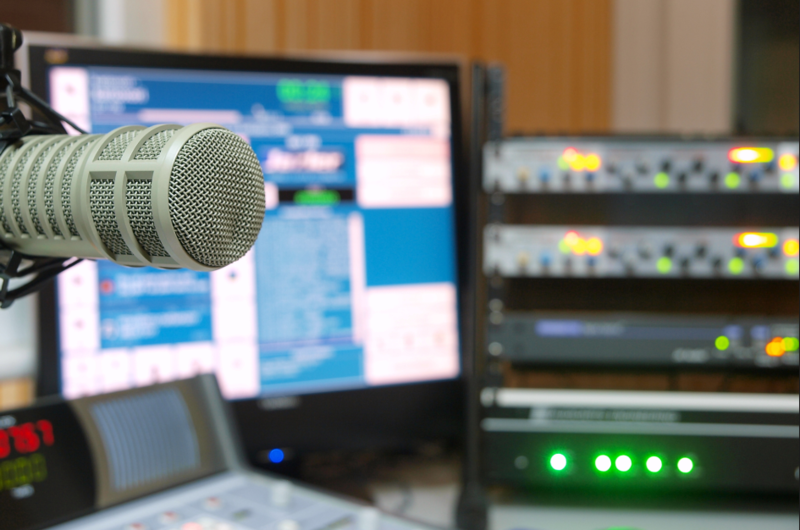 Then the most efficient way to make it your ringtone may be using audio recorder app like Free Sound Recorder from http://www.freesoundrecorder.net on your laptop to record it while it’s being played. Of course it’s not limited to songs alone – you can always record funny sound and odd voice of yourself to create the most unique ringtone. 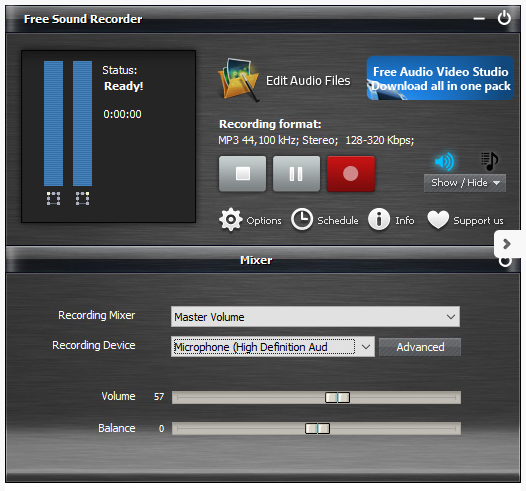 Audio recorder will also work in this scenario but mostly, if you can extract the sound from a video file, the sound quality will be better. There are many online and offline free sound extraction tools out there. Use them to extract the sound of the most interesting part of the video and chances are you may start making some new friends or discover new hobbies of your old buddies when your cellphone rings around them. If you are a musician or a DJ who knows how to compose, mix music and do all kinds of tweaking to your music, there is no better way to use your masterpiece as your ringtone. Use your composing software like FL Studio to create a piece of new music or music mixing software like Virtual DJ to add coolest elements to popular songs to create a new track. Using a composing program like Ableton Live can also give you the retro chipmunk music and MIDI music as well as hottest techno music at the same time.